Google is reportedly planning a major foray into the gaming world. 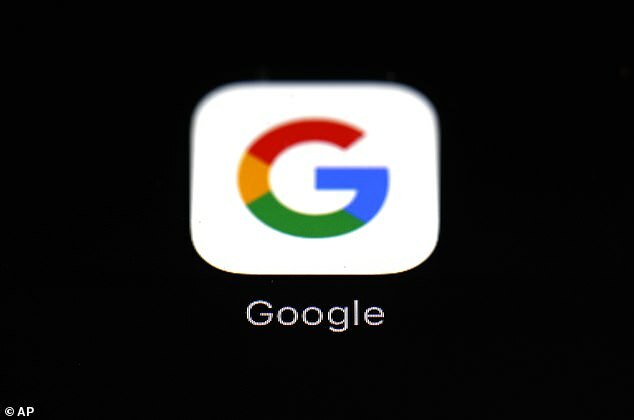 The search giant may launch a service thought to be like a ‘Netflix for games,’ as well as new gaming hardware, according to 9to5Google. The announcements could come as soon as next month, when Google is set to appear at the Game Developers Conference (GDC). Google is said to be planning to release a piece of hardware that’s cheaper than Microsoft’s Xbox or Sony’s PlayStation. Alongside that, the firm is reportedly planning a subscription-based gaming service that uses technology it first teased in its ‘Project Stream’ initiative. Project Stream lasted for three months and had many users participating in the trial. Users could play Assassin’s Creed Odyssey in Google Chrome and were only required to supply their own PlayStation or Xbox controller, as well as a 25 megabit per second internet connection. It’s possible that Google could launch its own controllers to go with the streaming service. Public tests of Project Stream ended last month. Many have said Google will have more to say about Stream at the Game Developers Conference next month. IS APPLE LAUNCHING A GAME STREAMING SERVICE? Apple is planning to launch a ‘Netflix for games’ platform that will provide access to hundreds of games in exchange for a small monthly subscription fee. The technology giant is said to be working on the project by ‘five sources familiar with the matter’. 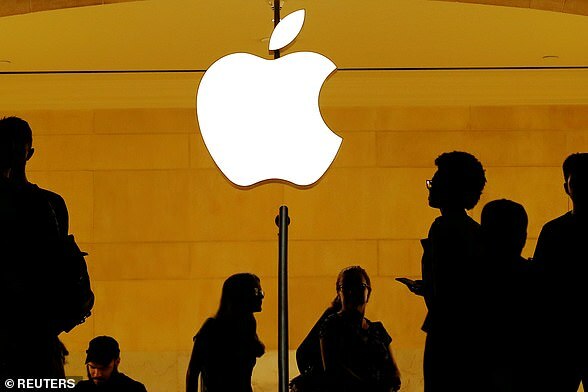 Apple is reportedly in talks with games developers but specific games and prices remain unknown. Apple already has games in its app store but the company is said to be exploring the idea of being a ‘publisher for certain titles’ privately in the second half of 2018. Games represent about 70 per cent of App store spending, with mobile gaming worth $70bn (£53bn) worldwide in 2018 and expected to grow to $139bn (£105bn) by 2021. The company appear to be looking into streaming subscription services as one of their new growth engines and key to the company’s future. Apple CEO Tim Cook teased that ‘new services’ will be launched in 2019 earlier this year. He did not give any further clues about the company’s plans.